You make this sound like this is something good - it isn't!! We used to be able to print way before 48 hours - to limit us to 48 hours is a big pain in the neck and very limiting on us season ticket holders who need to manage our tickets. 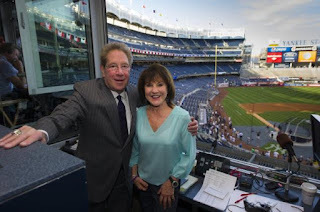 The Yankees need to realize that their tickets are over priced and that they need to help us sell our tickets - and putting an artificial flo r on the price - which is what they have done with the Ticket Exchange - just means we will end up with unsold tickets. Looks like the Yankees have caved on the Ticket Exchange - the new low price on tickets is $5 to put them on sale. If they used Flash Seats, transfers would be easy and instantaneous.